Admit it, you don’t often think of accessories whenever in the market for a new smartphone or tablet. But if you’re wise, you remember to save a couple hundred bucks for a decent power bank, nice external speaker and especially a Bluetooth headset. You don’t want to be pulled over and get a ticket just because you “forgot” to tell the wife you’re going fishing with the guys. Besides, talking on the phone while driving with only one hand on the wheel can be extremely dangerous. Then there are those times when your multitasking abilities are pushed to the limit, and you simply cannot afford to occupy one hand with a device that can niftily sit in your trouser pocket. 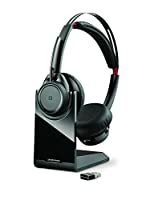 Finally, while you’re at it, why not grab a stereo headset capable of doubling as a crisp music listening contraption? That way, you’ll save on expensive headphones and kill two birds with one stone. We could go on and on about this little guy’s controversial quality-price ratio, but at the end of the day, the equation is simple. If you own a Moto X phone — and any similar X and Moto models —, the Hint is a must-buy. If not, don’t bother. When paired with any other Bluetooth-enabled handheld, it’s “beautifully out of sight”, aka really tiny, but sketchy as far as call quality is concerned. When used with an X, it’s a lot more than a wireless earbud, delivering notifications directly to your ear, and sending text messages via voice. The name is fitting, as this long-lasting, ergonomic, retro-looking, water-resistant appliance achieved legendary status and racked up a cool four-star review average from 3,000+ Amazon customers. Granted, it’s nowhere near as subtle as the Moto Hint, but triple mic tech can separate the user’s voice from 80 dBs of background noise, ensuring the cleanest conversations you’ve ever heard. Plantronics again? 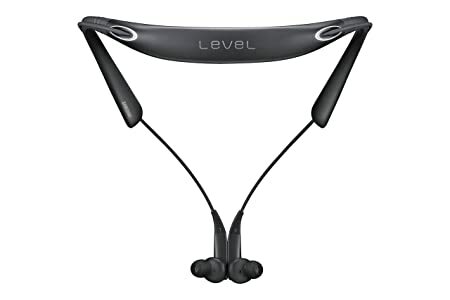 You betcha, and this time, they have a relatively inexpensive pair of wireless Hi-Fi earbud headphones for you, which you can hook up to literally any Android through thin air. 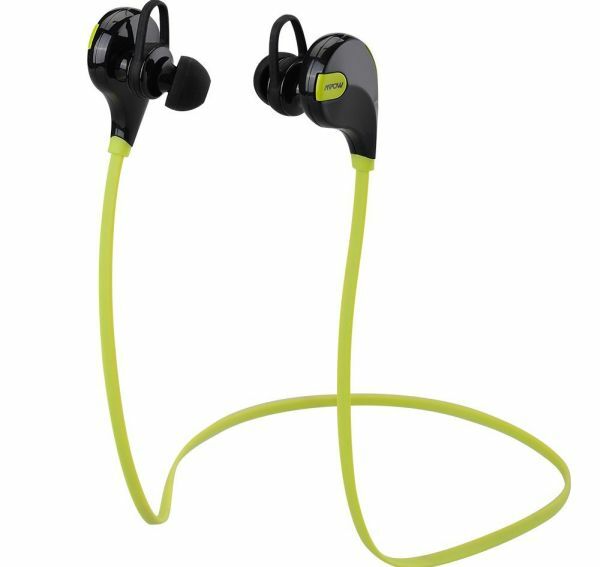 The Go 2 is comfortable, compact, fairly stylish and, above all, a waterproof bluetooth headphone. It goes without saying you won’t get Beats Studio-matching audio excellence at 60 bucks, yet Go 2’s versatility makes it an uber-smart purchase. If you’re looking for a Bluetooth headset that you can rely on, the Beshoop Wireless Earpiece takes everything to the next level. It has, “dynamic”, rich sound, a robust aluminum shell, noise cancellation, and possibly what might be the best of all, 8-hour battery performance under heavy use. This one runs on Bluetooth 4.2, and connects up to most Android devices easily. This is truly an excellent choice, revolutionizing how you talk on the phone while driving or on the go. 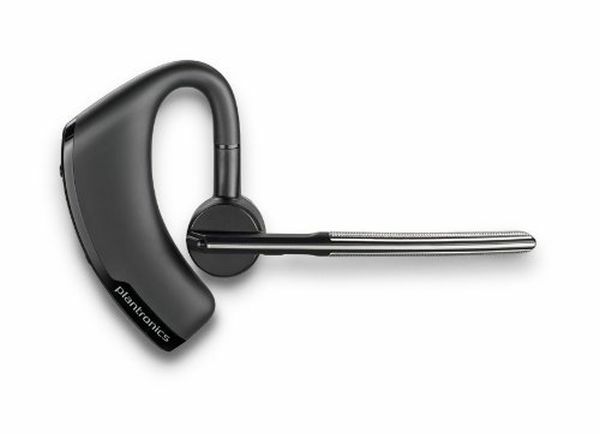 The Plantronics Explorer 50 is worth picking up. Here’s another stereo headset that aims to help you not just by diverting calls away from your phone. It’s good for casual audiophiles too, and it can go on for up to 15 hours in continuous use while looking swanky and sophisticated. It’s (almost) the best of both worlds. The Boom 2 may strike you as old-fashioned at a first glance, and it’s certainly not a Moto Hint rival. Still, it provides up to nine hours of uninterrupted conversation, as per the manufacturer’s claims, it boasts noise reduction and echo cancellation, and works with Samsungs, LGs, HTCs and even iPhones, not only Motorolas. Probably the cheapest half-decent Bluetooth stereo headset these days used to cost $150, and that tells you everything you need to know about Clipper’s premium features. This bad boy can automatically switch between calls and music mode, it’s rain and shock-resistant, it alerts you of incoming caller and mobile distance, and even facilitates remote music control. 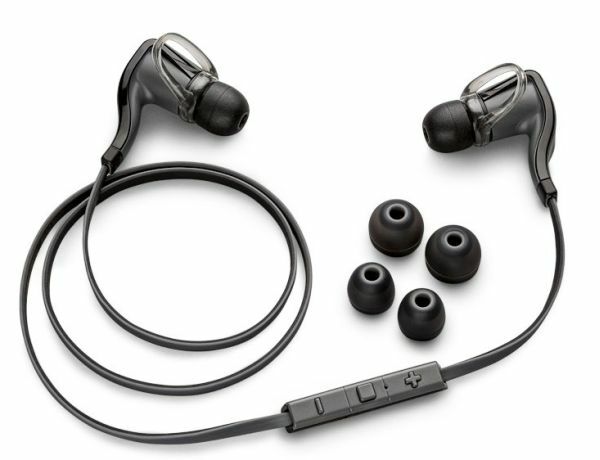 The accompanying earbuds are, according to a fair share of customer reviews, “dreadful”, but on the bright side, they’re very easy to replace. This is basically the poor man’s Voyager Legend, looking far less glamorous, renouncing water protection and easing up on the advanced noise cancelling technologies. Then again, the low price, 11-hour battery and 33 feet range have helped it cross the near 2,000 customer review mark on Amazon and still keep a near-spotless four-star track record. 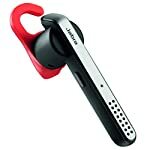 Wait a minute, it seems you can actually find an even cheaper pair of stereo headphones than the Jabra Clipper. Alas, the Swift isn’t extremely “complex”, plus it’s a little awkward from an aesthetical standpoint. It’s ergonomic, comfortable and “stable” nonetheless, delivers an appropriate signal… for its price range, and lasts up to five hours of talk/playing time. Overall, it’s not the best, it’s not the worst product in the world. 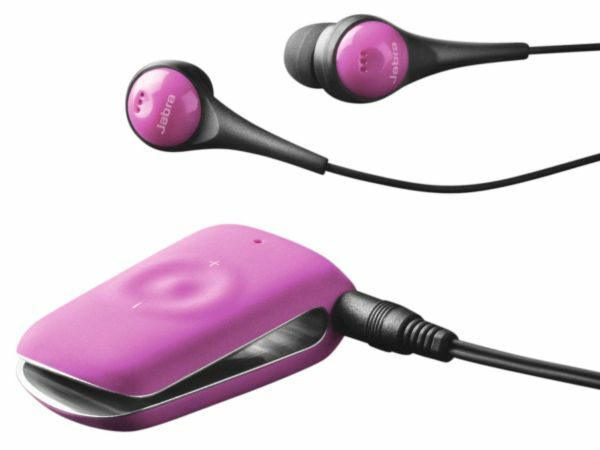 Coming in the traditional Bluetooth earpiece style, with this headset from AMINY. It features a built-in mic and 8 hour battery, and while the design is hardly something to write home about, it’s extremely functional. It’s widely purchased, and sets itself apart by coming with an extra battery. So, instead of eight hours, you get a total of 16 hours. Additionally, each battery takes a meager 1-2 hours to recharge. Forget big industry names like Motorola, LG, Jawbone or Plantronics. 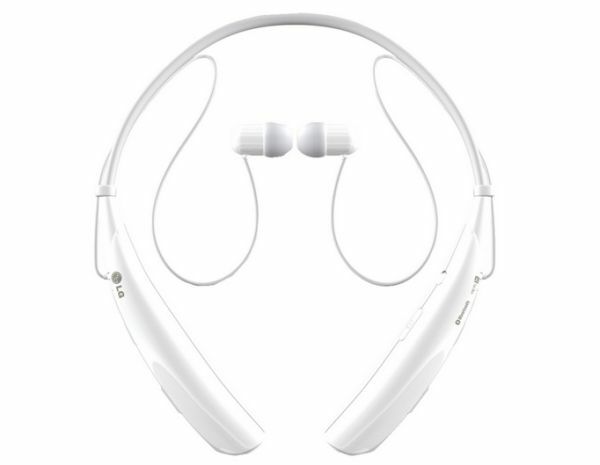 Amazon’s number one best seller in Bluetooth cell phone headsets is a product assembled by an obscure Chinese company probably headquartered in Shenzhen. Worried for the possible shoddy quality of this thing? Then why not buy a couple? Half a dozen. A full dozen. At just a few bucks a pop, you can afford to replace them every other month. Funnily enough, you’re even promised “noise reduction”, “echo cancellation” and the design ain’t as bad as you’d expect. The final choice is entirely yours. 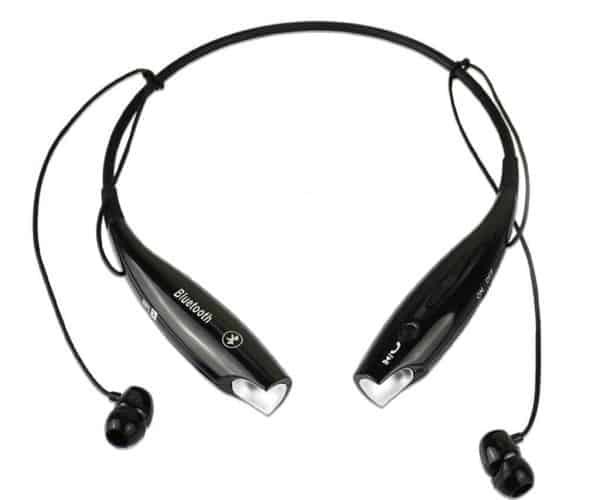 As you can see, there are plenty of choices as far as Bluetooth headsets go for your Android phone. Any one of these will provide you with the means that you’re after, though we think that the choices from Plantronics rise above the rest here.